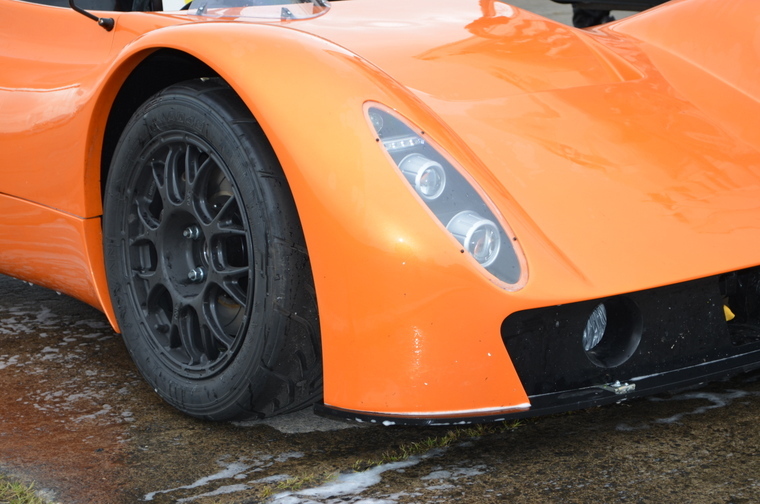 Created by a small group of friends, the Eclipse SM1 has been designed to perform on the road, as an awe inspiring track-day car, or as an outright racer. Using the latest computer aided design technologies, the Eclipse team have been able to produce a car with outstanding strength and stiffness in a low-weight, sleek bodied package. 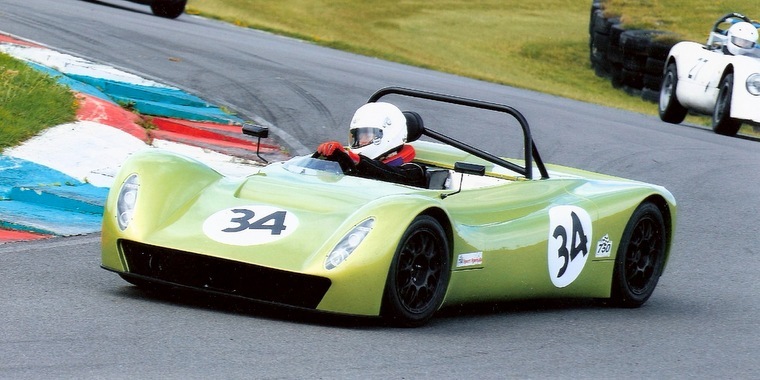 As part of the ongoing development program the first few cars have been competing in the 750 Motor Club's Sports Specials Championship. Congratulations to Eclipse Sportscars for first and second in the 2017, 750 Motor Club's Sports Specials Championship. The Eclipse SM1 design team were one of three finalists in the inaugural Design & Innovation Award instigated by former Formula 1 driver John Miles. RaceTech magazine (January 2013 edition) has a very nice article on Eclipse.